FLIR Systmes, the makers of thermal cameras, have launched their latest drone – the Black Hornet 3. 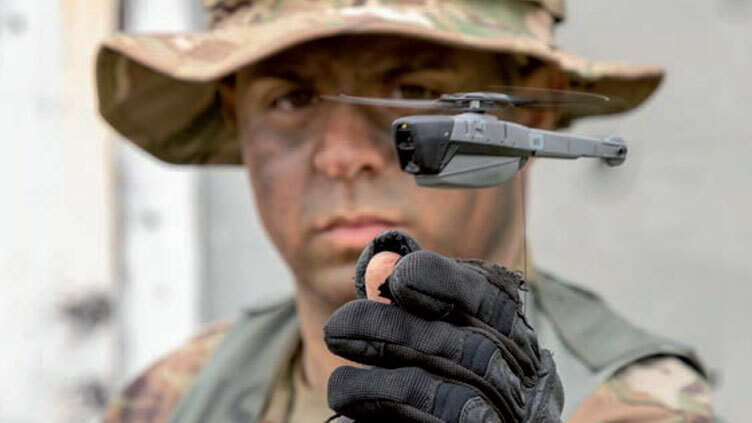 The Black Hornet 3 is a tiny drone marketed to the military, government agencies, and first responders. This Personal Reconnaissance System (PRS) is the world’s smallest combat-proven nano-Unmanned Aerial System (UAS). Just a bunch of words saying it is a tiny drone. The Black Hornet 3 weighs just 32 grams, has a 1.2 mile range, and a top speed of over 13 miles per hour. Videos of this tiny drone after the break.